The presentation, “Solitary Man: A Tribute to Neil Diamond” will take a look at Diamond’s career. 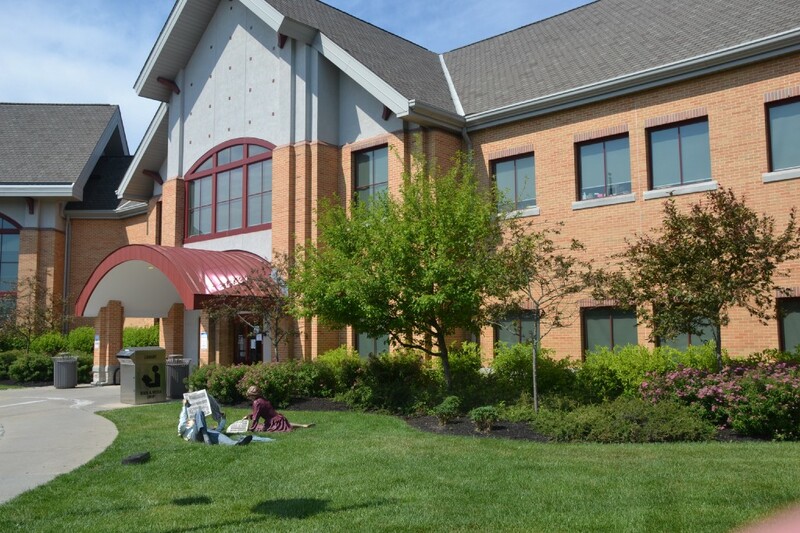 Music fans around Cherry Hill will want to be at the Cherry Hill Public Library next Monday for a special event. The library will be hosting “Solitary Man: A Tribute to Neil Diamond” on Monday, June 4, beginning at 7 p.m. The event will take place in the lower level conference center. “Solitary Man” explores the career of Neil Diamond, from his start as a songwriter for a publishing firm to his legendary stint at the Brill Building, to his current place as the second most successful artist in the history of the Billboard Adult Contemporary Top 10 charts. The event is free to attend, but registration is required. To register, visit http://chplnj.org.